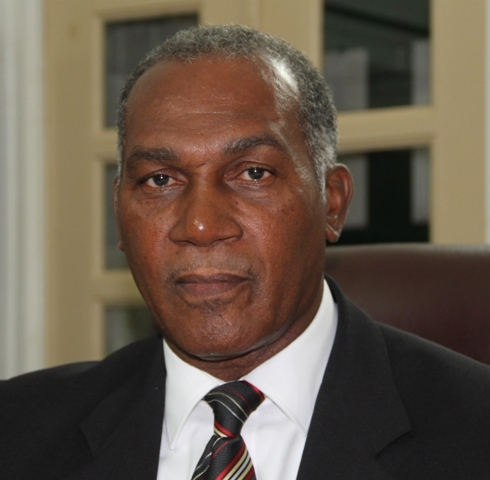 NIA CHARLESTOWN NEVIS (January 09, 2015) — Premier of Nevis Hon. Vance Amory left Nevis January 09, 2015, to attend meetings in the United States of America (USA). The meetings which will be held in Orlando, Florida, are geared towards the promotion of Nevis’ Financial Services and opportunities for investment on the island. They are scheduled to take place on Saturday 10th and Sunday11th January 2015.